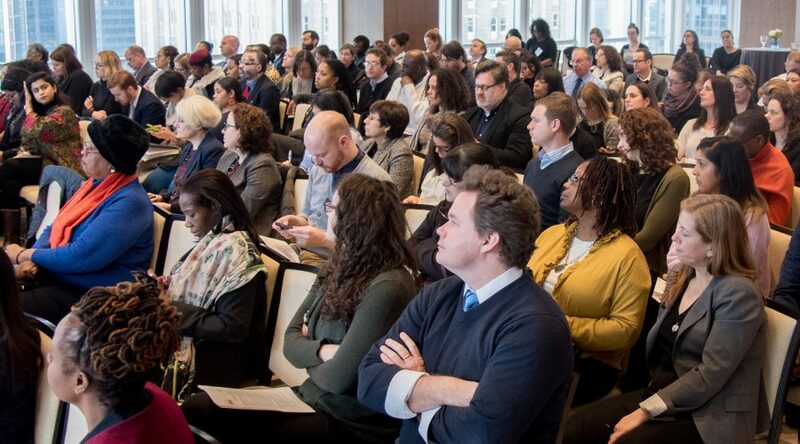 The first annual policy symposium sponsored by Homeless Services United (HSU), a coalition of New York City-based non-profit providers that advocate for effective solutions to the homelessness crisis in NYC, was held on January 30, 2018, at the Mutual of America building in Manhattan. HSU created the event to bring together shelter providers, city government partners and thought leaders, to harness and synthesize their collective expertise in an effort to create action steps for ending the crisis of homelessness. Over 100 people attended the event, which opened with a powerful presentation from Administrator Joslyn Carter from the New York City Dept. of Homeless Services (DHS). She set the tone by addressing the realities of homelessness in New York City – a challenge that requires citywide solutions. While she spoke to the progress that has been made in housing New Yorkers, she also acknowledged the difficulty of serving this population, and asked for continued collaboration between DHS and providers. Connections to more robust housing options. For more information on how to get your organization involved with HSU’s efforts to help end homelessness in New York City, visit www.hsunited.org/get-involved.  Homeless Services United (HSU) is a coalition of non-profit agencies serving homeless and at-risk adults and families in New York City. People ask us every day, “What can we do about the homeless crisis in our City?” The answer is in some ways obvious – build more housing for homeless people. But sadly, even with the City ahead of schedule on their housing plan, the number of folks in need of shelter still far exceeds the supply. Of course we support planning for the future and the development of truly affordable housing but, we don’t need to wait for a 10 year housing plan to be complete. We can act right now to support homeless New Yorkers by strengthening the social safety net today. HSU provides advocacy, information, and training to member agencies to expand their capacity to deliver high-quality services. Homelessness should be prevented whenever possible. If homelessness cannot be avoided, high quality shelter services must be immediately available. All homeless families and individuals must have access to appropriate permanent housing options as well as access to any services that may be necessary to get and maintain housing. HSU is not content to simply wring our hands and lament the relentless pace of gentrification nor do we tilt at windmills chasing policy changes that we know can’t be implemented given the wildly different views the federal, state and local governments have when it comes to tackling poverty. Instead, we support the homeless service providers that are doing the work locally right now by conducting budget advocacy to secure funds to improve shelter facilities, help attract and retain qualified staff for homeless services programs, provide professional development opportunities for service providers, champion new service models to better support clients and, advocate for policy changes we can implement right away to help people access the housing that already exists. We are working on it every day, this #GivingTuesday, we hope you will join us by making a tax deductible gift to support our advocacy, training and program development efforts. Together, we can #EndHomelessness in NYC. Please give. 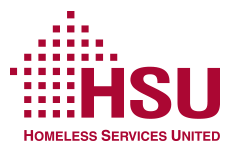 HSU is seeking an organized and detail-oriented Administrative Coordinator (AC) for full time work beginning in January 2018. To learn more and apply visit https://www.idealist.org/en/nonprofit-job/594b62c1124d43dfacf0d8834ba1cf76-administrative-coordinator-homeless-services-united-new-york?